Alisik » Alisik is very recommended! I really fell in love with this book because not only is the visuals amazing but the story is just as good. There are so many time where the art is gorgeous and the story is so-so but this book delivers both perfectly. You also fall in love with not only the characters but the world that they are in that is in between life and the afterlife. This is a unique and beautiful comic that is a must buy. Have you already read it? 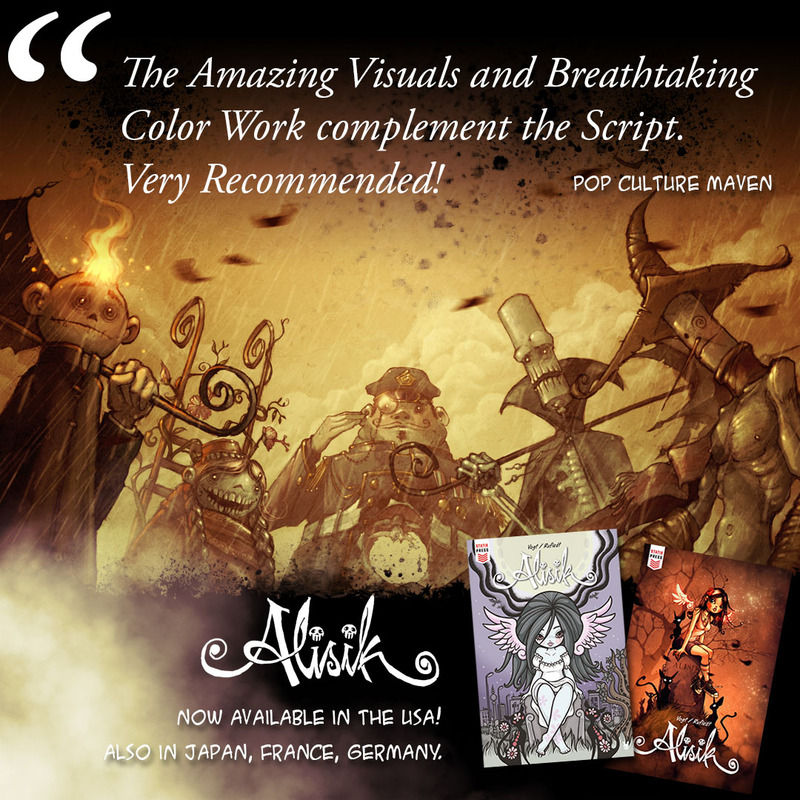 What do you think of Alisik?